In celebration of the seventieth anniversary of the House of Dior, the prestigious National Gallery of Victoria will present the never-before-seen exhibition The House of Dior: Seventy Years of Haute Couture at NGV International from 27 August to 7 November, 2017. Exclusive to Melbourne, the exhibition will feature an extravagant display of over 140 garments from Christian Dior Couture designed 1947 to 2017. Highlights include examples from Christian Dior’s iconic Spring 1947 ‘New Look’ collection, magnificent displays of Dior’s signature ball gowns and evening dresses, as well as current contemporary designs from the House’s first female head designer, Maria Grazia Chiuri. The exhibition will also feature accessories, sketches, photographs, haute couture toiles, multimedia and archival material. 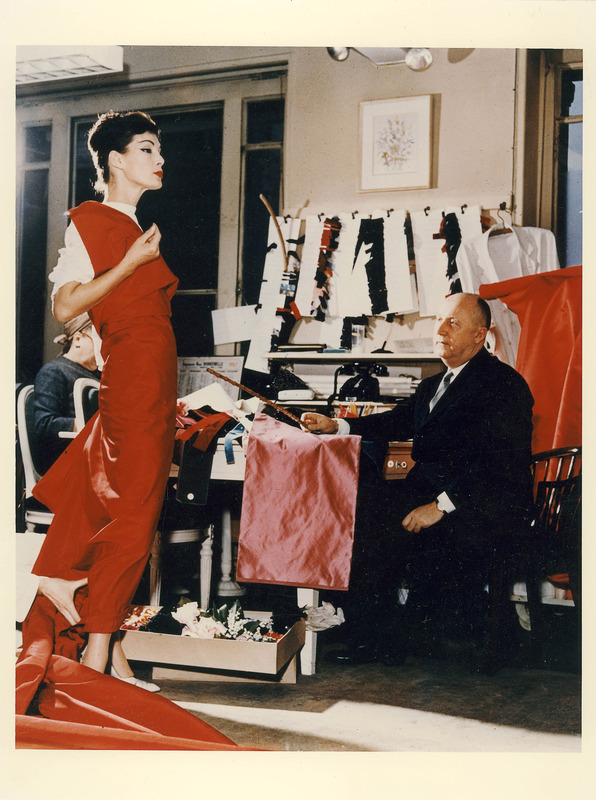 The exhibition will narrate the rich history of the fashion house, including Christian Dior’s early influences, as well as the milestones of its six successive designers following Christian Dior’s death, including the esteemed designers Yves Saint Laurent, Marc Bohan, Gianfranco Ferré, John Galliano, Raf Simons and Maria-Grazia Chiuri.